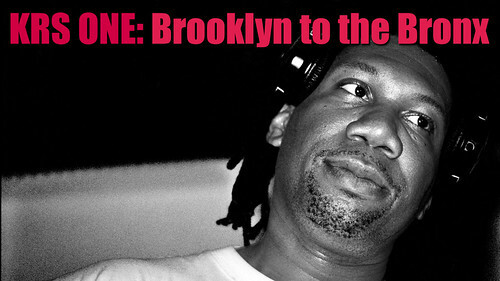 Our short documentary KRS ONE: Brooklyn to the Bronx is now online and available for viewing and sharing. Thank you to everyone who helped make this video a reality! It has been more than 10 years since I lasted visited Kyoto. I was there with my wife and my parents as we explored the city. 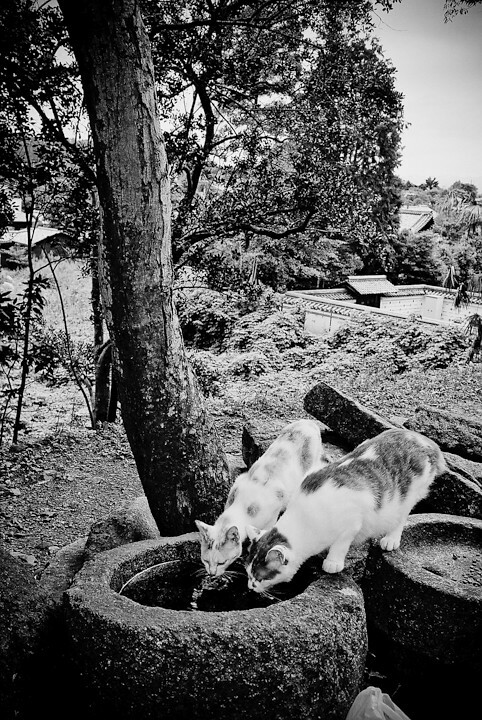 There have been shifts in the way I see the world; especially in the way I photograph the world. Photography is my path to understand our world. It is not only a way to remember, but more importantly it is the way in which I connect to our world. 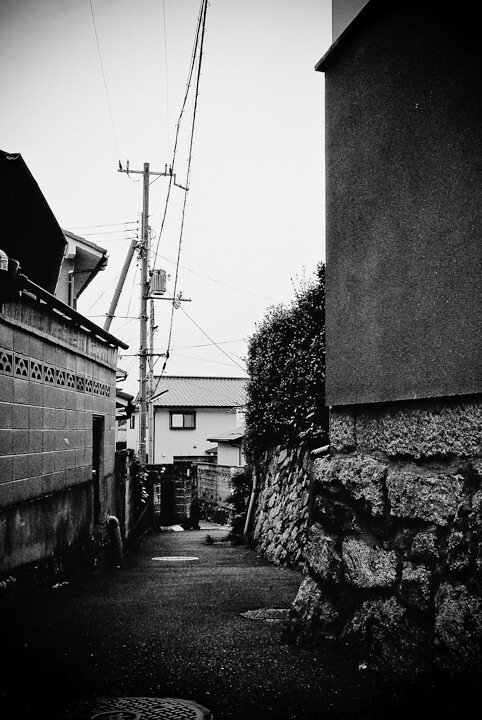 I was looking froward to wandering the streets, shrines, and temples with my oldest friend, Jerry. 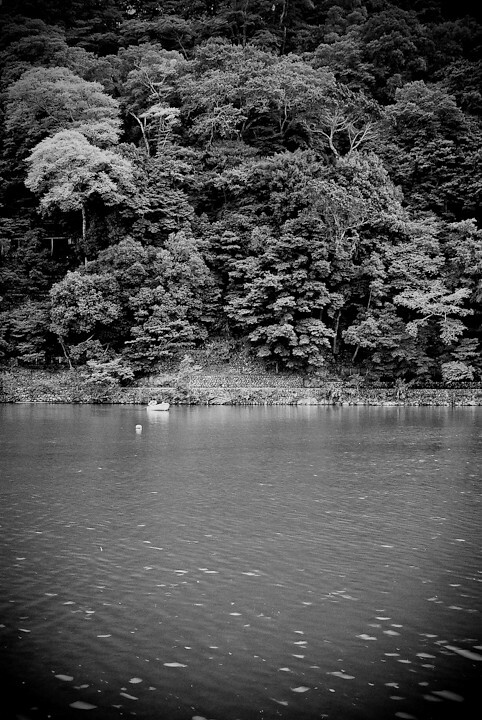 I was nervously anticipating how I would react and photograph Kyoto. My approach to photography has grown since that visit with family 10 years ago. What really surprised me is actually how few pictures I took. Even though this collection were all taken on a film Contax T3 camera, even the way in which I shot my Ricoh was sparingly. Images are precious. I shot my digital in much the same way I used to shoot film and now I shoot film as if it was treasure. After photographing for more that 30 years I know what I want. It was fascinating to see without having to snap the shutter. 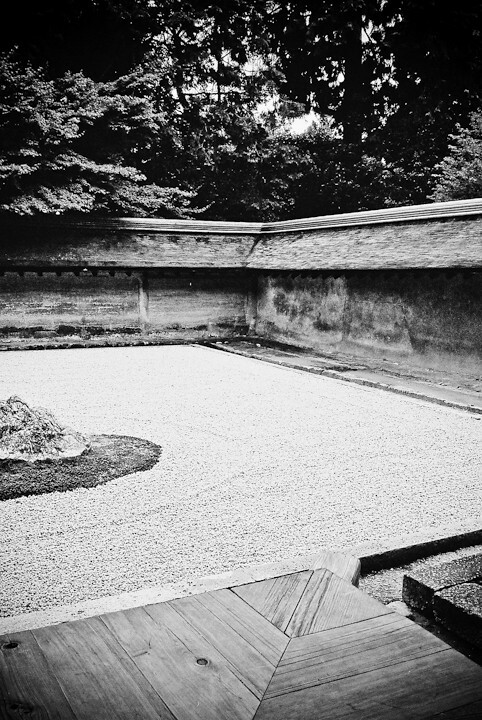 I enjoyed being in the lovely space of Kyoto. Eventually there is a limit to how much one can take in of the city. It is a must to be on foot as much as possible. 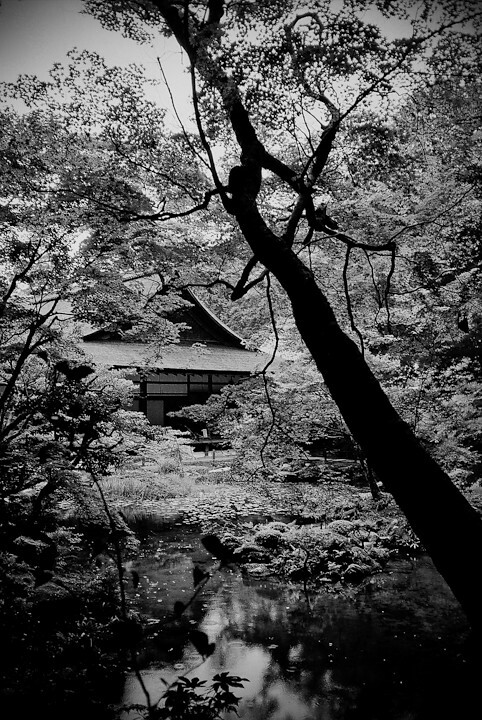 There are the “must see” places like Kinkakuji (Golden Pavillion Temple), Ginkakuji (Silver Pavilion Temple) each renewed for the opposing Japanese aesthetics. The most moving Kyoto treasures were the smaller less visited places like Honen En (Temple) or the completely amazing Fushimi Inari Taisha (Shrine) were we wandered around at dusk to the early evening. Entering into a special space that was as creepy as it was refreshing. I still know I have only scratched the surface of this city but, on each visit I come tiny step closer to understanding it. As always there is more to come. You are experiencing the archives for September, 2014.